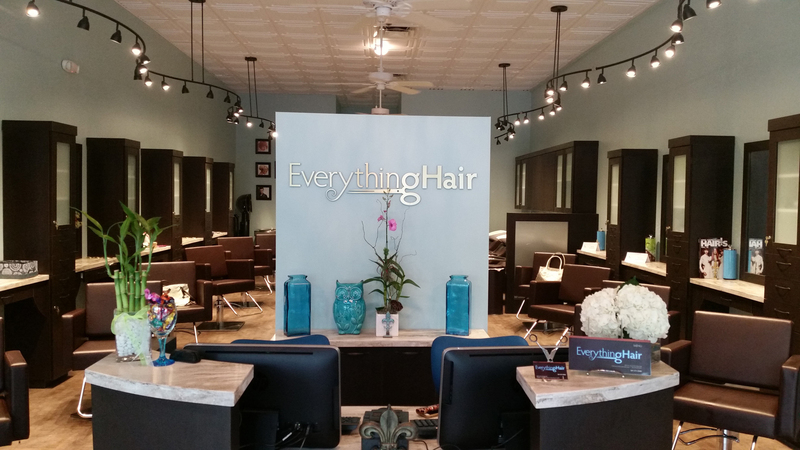 EverythingHair - Boca | Everything Hair is a full-service hair salon located in Boca Raton, Florida. Our highly-qualified team of stylists is here to surpass your expectations in a relaxing professional atmosphere. Welcome to Everything Hair, a boutique hair salon in Boca Raton, FL. At Everything Hair, our priority is you. We are committed to helping you look and feel your best by offering an array of style, color and texturizing services for all hair types.